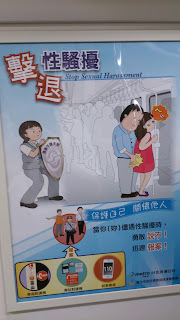 In Taiwan, gender equality is part of school curriculum. 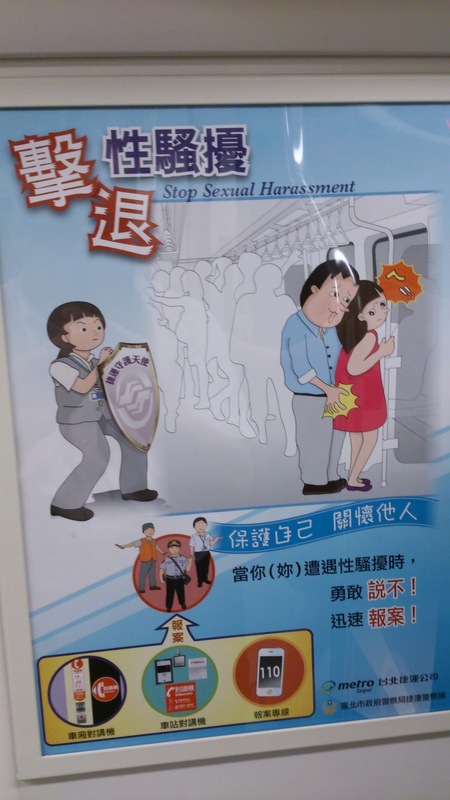 Public transit has ad campaigns against sexual harassment. 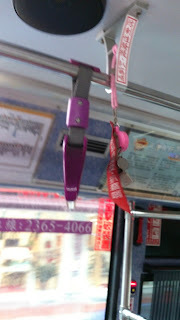 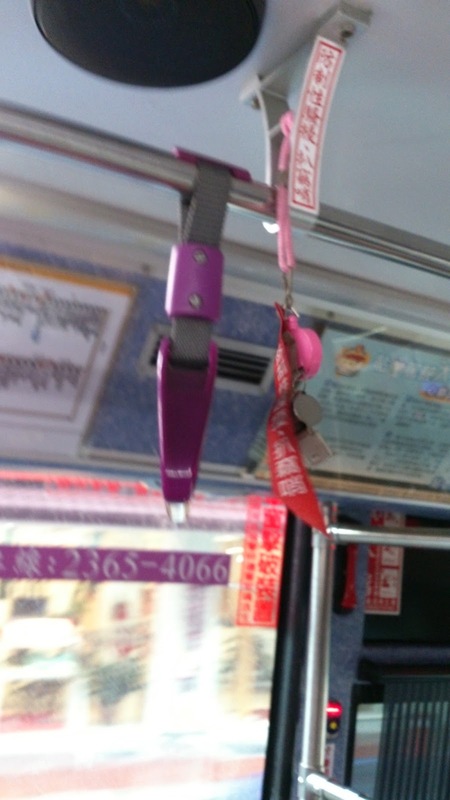 Whistles hang from the strap supports on buses which may be used to alert passengers and driver if someone feels harassed.